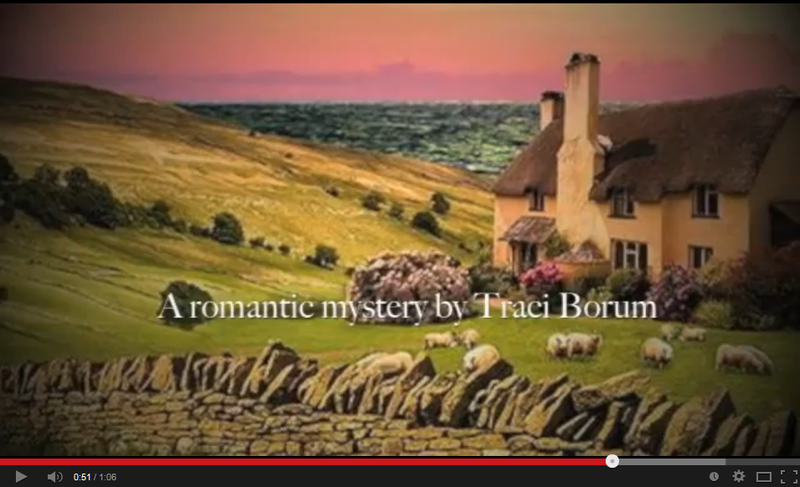 Traci Borum: New Book Title! When the publisher suggested that my book needed a new title, I panicked a little. I had already spent hours coming up with the current one, and now I needed to go through that process all over again. Eek! Choosing a title is hard. It's a bit like trying to write poetry (which is not my forte). It involves choosing just the right words, in the right order. And it requires brevity. A title can't be too wordy. I also didn't want it to be cheesy or abstract or overly-quirky. So, that night, I spent about four hours skimming through all 400 pages of my novel (I had just gone through content edits, so I practically knew the whole book by heart). I was looking for symbols, descriptions, dialogue -- a phrase that not only sounded good, but that also had something to do with the themes or tone of the book. I came up with a list of about 40 possibilities (and also enlisted the help of friends and family, so add about 30 more to the mix!). (By the way, you know how saying the same word over and over again, or looking at the same word over and over again, can render the word useless/meaningless? Yeah, that happens a little when you're looking at a list of titles, too). Next, I spent a couple more hours checking out my enormous list of titles on Amazon, making sure they weren't already taken as other book titles. Alas, about half of them were (I lost several titles that were in my Top 10). Finally, I whittled the rest down to about 20, sent them off to my publisher, and waited. She was getting the input of a couple of her editors. A few hours later, I got an email saying they'd all agreed on one title in particular. Thank goodness it was my top choice. I'm so excited! I think it's simple, but layered, and it feels a little bit quirky. In the novel, there are lots of "painting/art" references (one of the characters is a famous recluse artist), and there's a scene between the two main characters that involves the moon. So, I'm happy with the new title. And more than anything, I can't wait to see it on a cover! LOVE the title - - and LOVE the book!! !